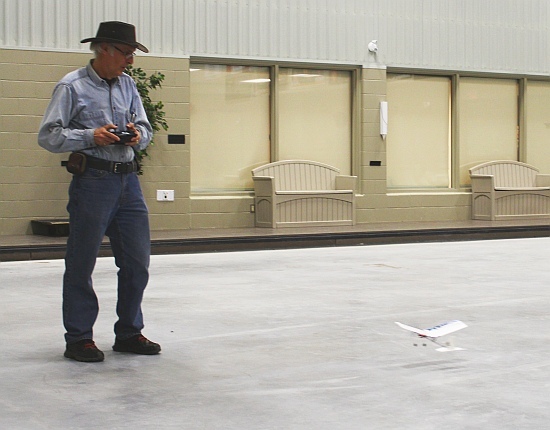 Clair Murray, flying an E-Flite Blade 120SR with a Spektrum DX6i at the Trisan Centre, April 17, 2014. 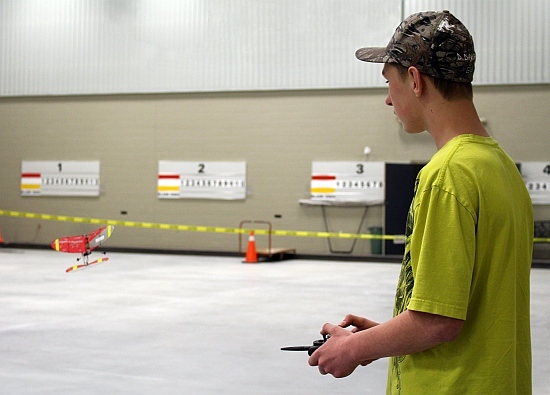 Daniel, a Junior Flying Club member flying a Mini Vapor at Trisan Centre in Schomberg, 2014. 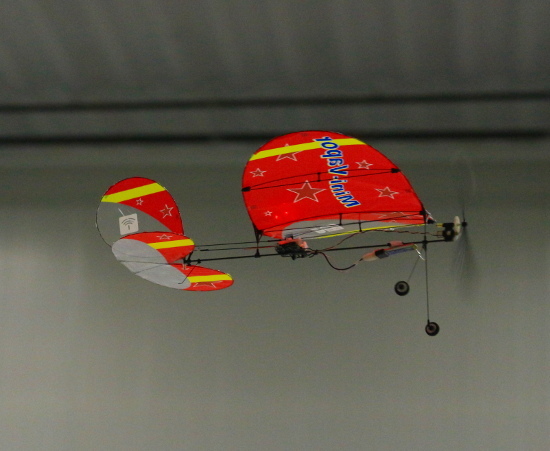 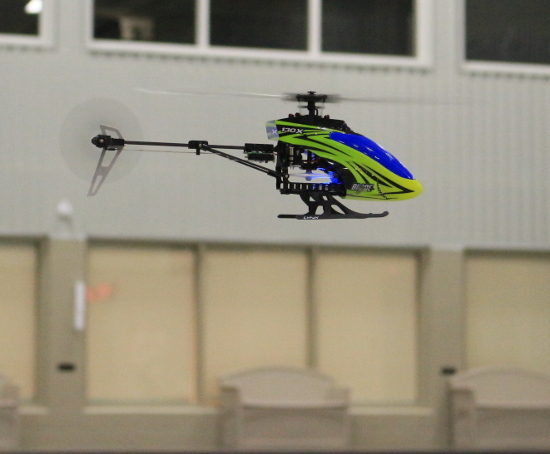 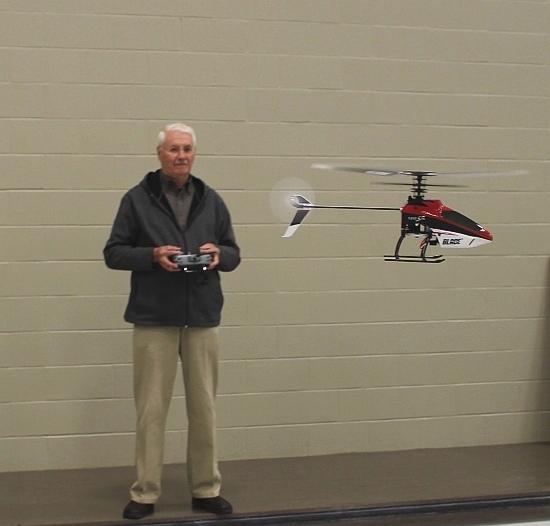 Dan, EMFSO 1270, flying an Ember 2 for the first time at Trisan Indoor, 2014.